whoa! that's awesome Eli! 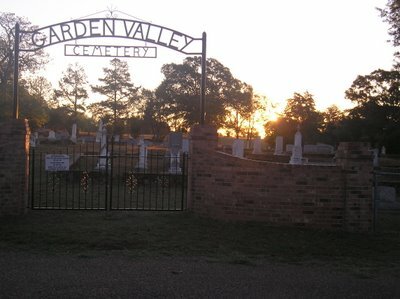 Keith Greens tombstone! What a oppourtunity! 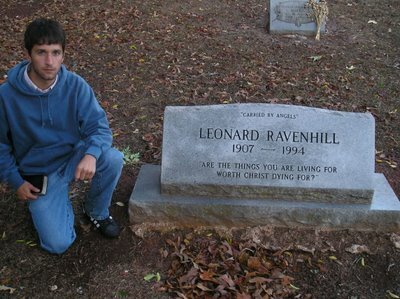 And Leonard Ravenhill! that's awesome! Eli I love what your doing. You are truely blessed with the opportunities you encounter. I just wanted to thank you for what your doing. 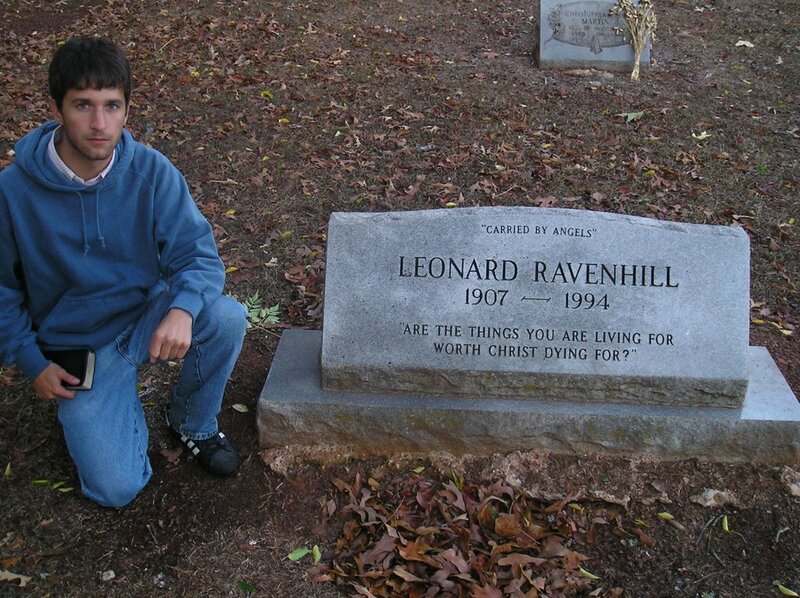 I would love to be as involved in evangelism as you are, I have neither the knoledge or courage to do so. Yet, If the Lord wants me to then, well, It's gonna Happen! 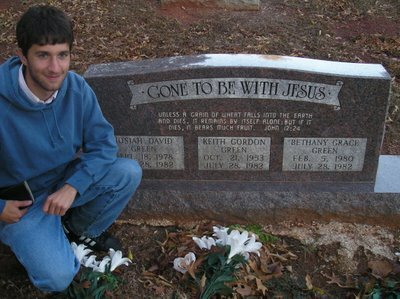 It's awesome that you had the priveldge to see Keith Green's tombstone! His music is so Spiritual and uplifting! "Thamk you Lord for the Blessings you have sent down to Eli. Amen!